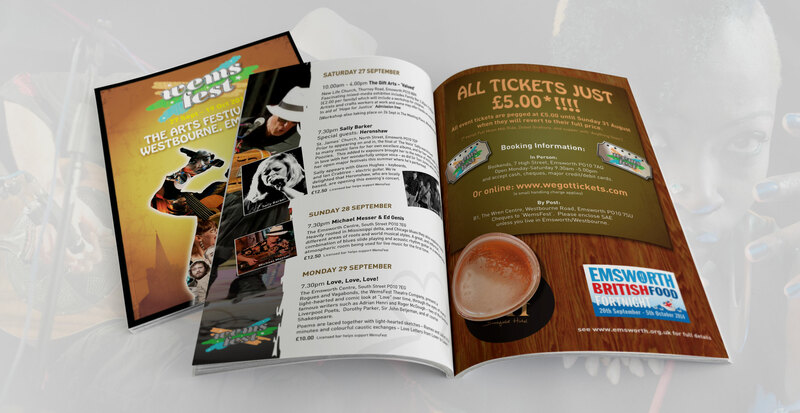 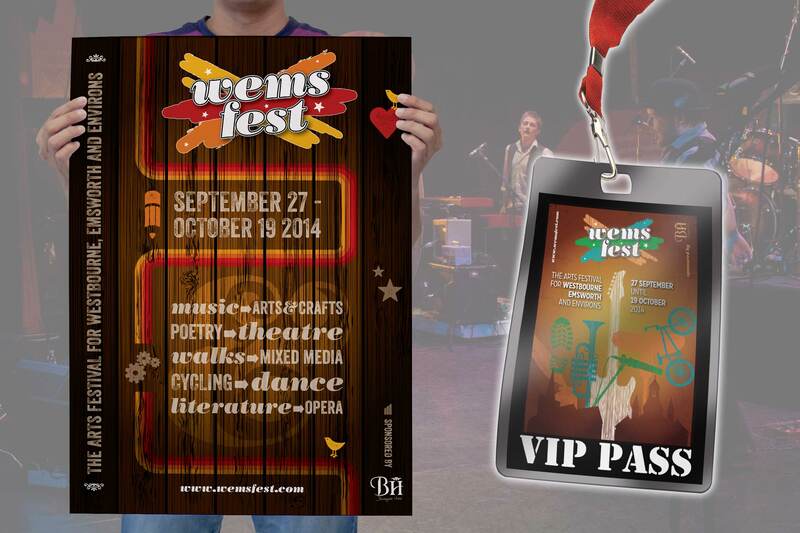 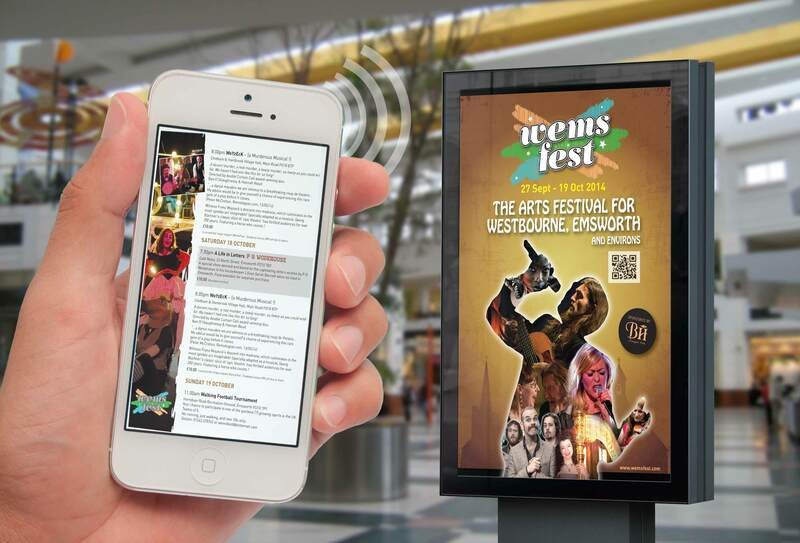 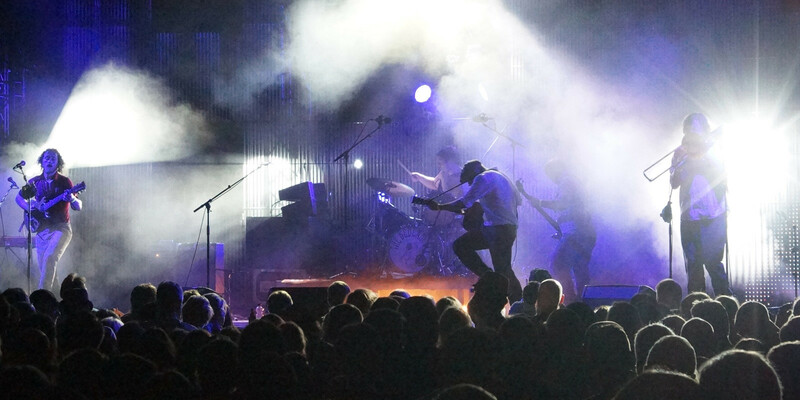 WemsFest are responsible for creating a fantastic music and arts festival that runs in the area for 2 weeks each year and is gaining popularity with artist from all over the country. 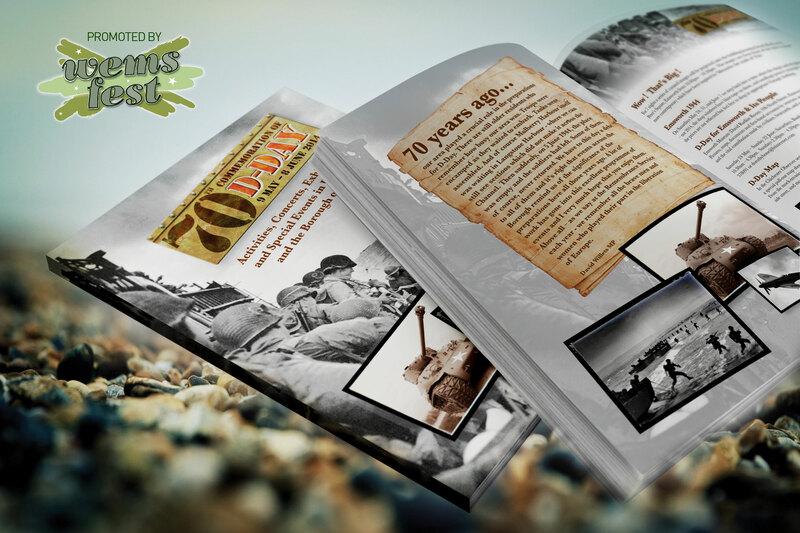 They are one of the south coasts most enthusiastic festival organisers and this has not gone unnoticed by the National Lottery Commission who granted them funding for the commemoration of the 70th Anniversary of D-Day across the area. 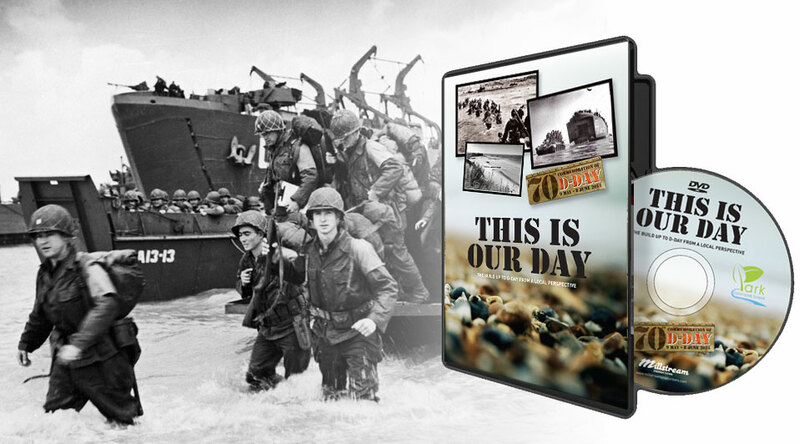 We were commissioned to create the branding and marking material for this commemoration and worked with a local production company on a “documentary” DVD.